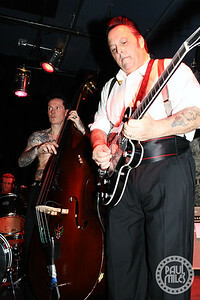 Rockabilly revival pioneers The Rockats played a rare NYC performance at Bowery Electric in Manhattan on Sunday 8 December 2013. 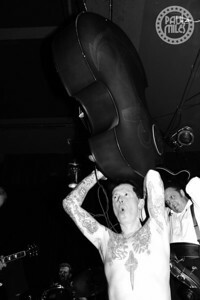 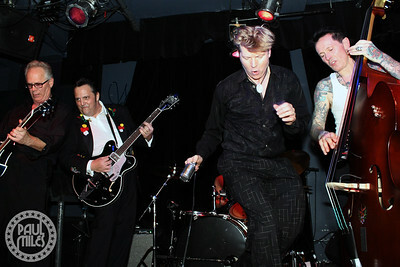 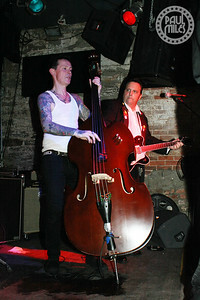 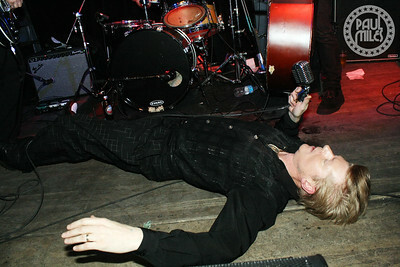 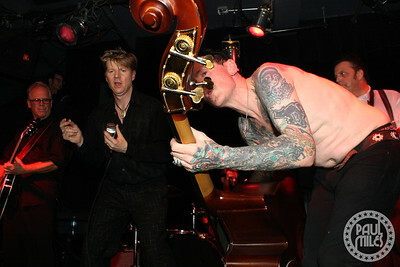 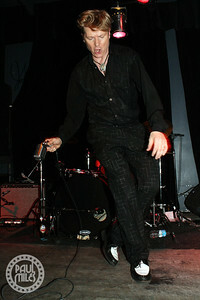 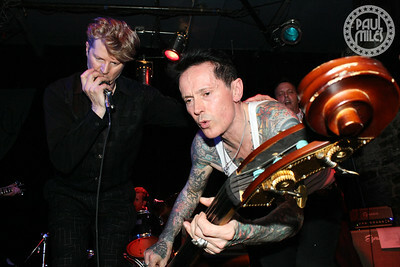 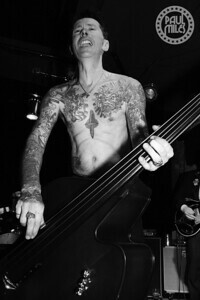 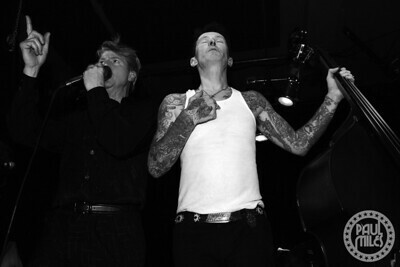 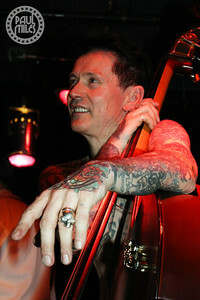 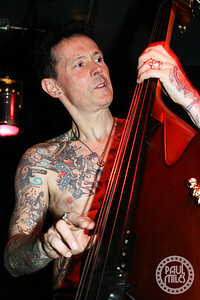 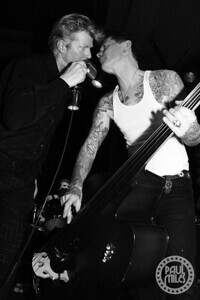 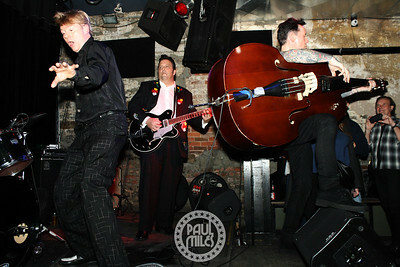 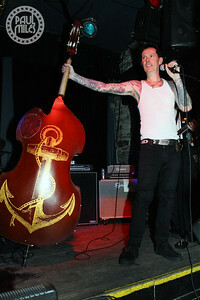 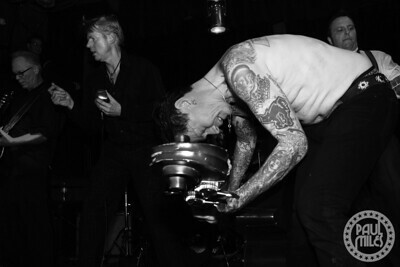 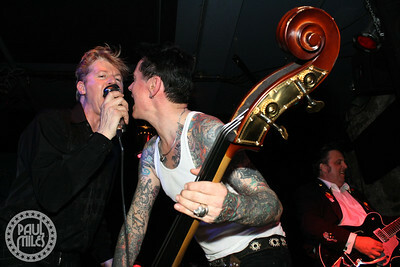 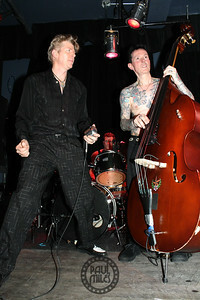 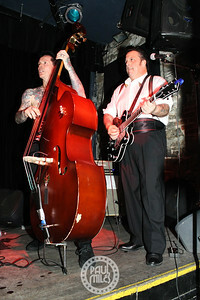 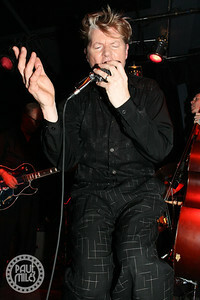 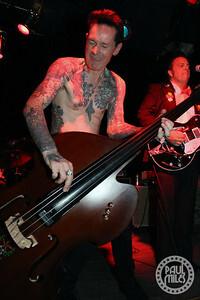 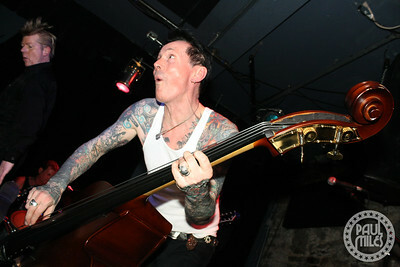 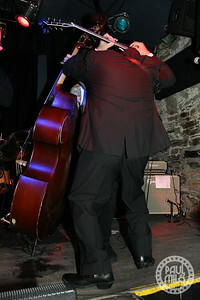 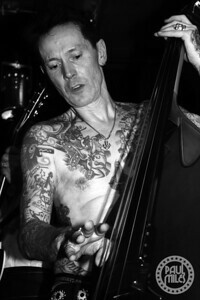 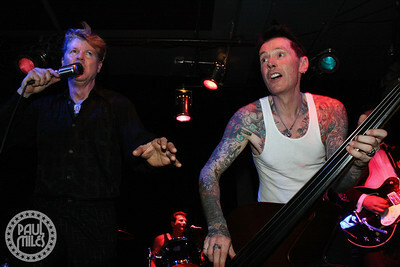 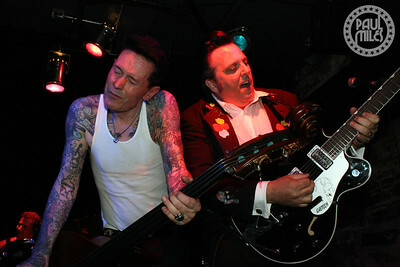 Formed in England during 1978, the band was one of the first rockabilly groups to incorporate Punk and New Wave style, influencing bands like the Stray Cats. 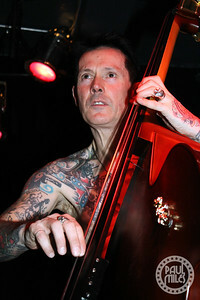 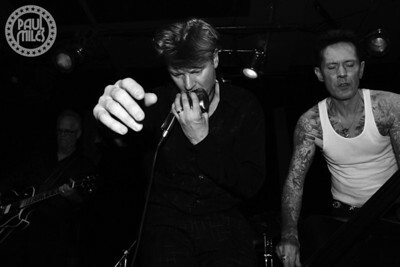 Led by Dibbs Preston on vocals, The Rockats also featured Smutty Smith on bass, Barry Ryan on guitar, Lewis King on drums, as well as Quentin Jones filling-in for absent guitarist Danny Harvey (Head Cat).